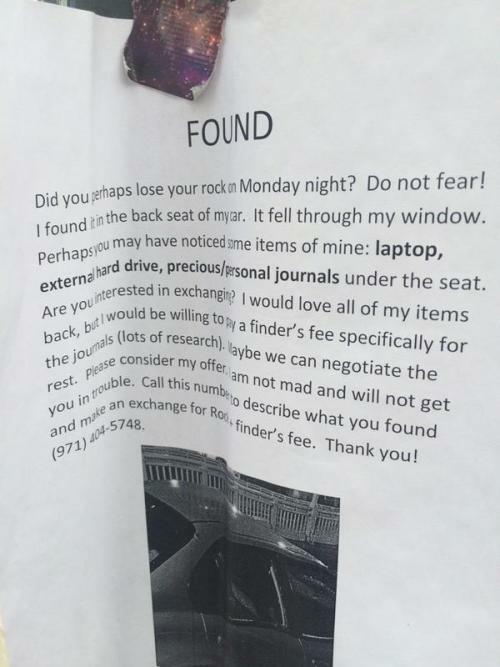 PoPville » “Did you lose your rock Monday night? “Did you lose your rock Monday night? Thanks to a reader for tweeting us from Logan Circle.